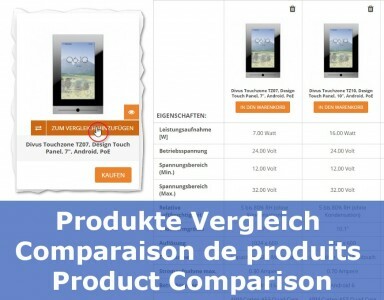 New in our portfolio: The right loudspeaker for every situation! NewTec offers loudspeaker systems for high-quality background music especially designed for sales environments. 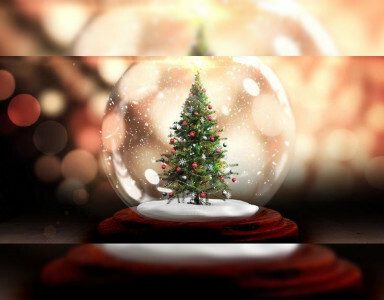 A new feature has been added to the website. 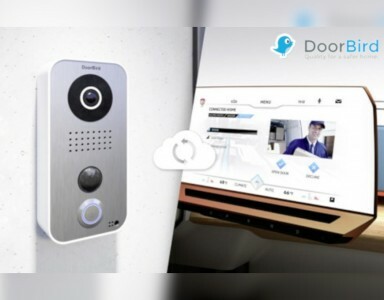 Thanks to DoorBird you are still at home even on the road. 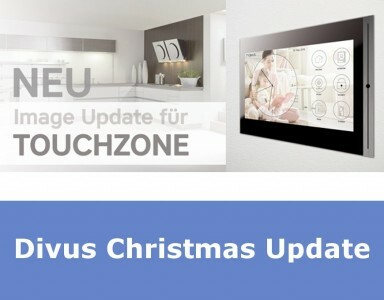 A new DIVUS TOUCHZONE update brings Christmassy anticipation!